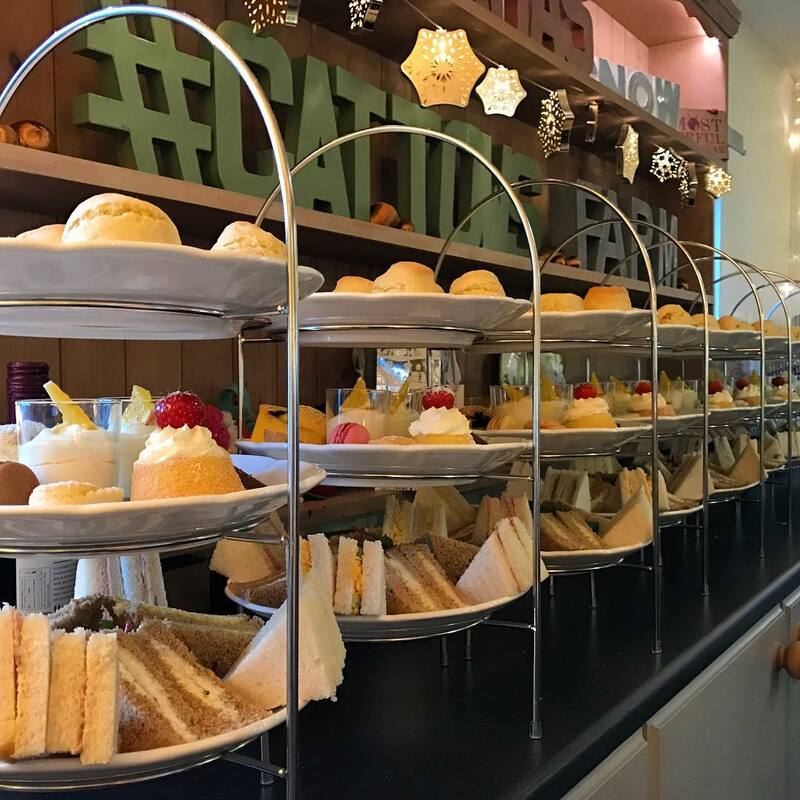 Our popular afternoon teas are served on tiered cake stands and are the perfect way to while away the afternoon whist taking in the delights of the farm. Loaded with delicate sandwiches, scones and individual cake and tray bake bites, it’s understandable why they are so popular. Served from 2.30pm – Booking essential. Cost £11.00 per person or £16.50 per person with Prosecco. Price includes £0.75 for 1st class Royal Mail Delivery.